Of the many ways World War I divided the past from the future, none was more significant than the reordered place of women in society. 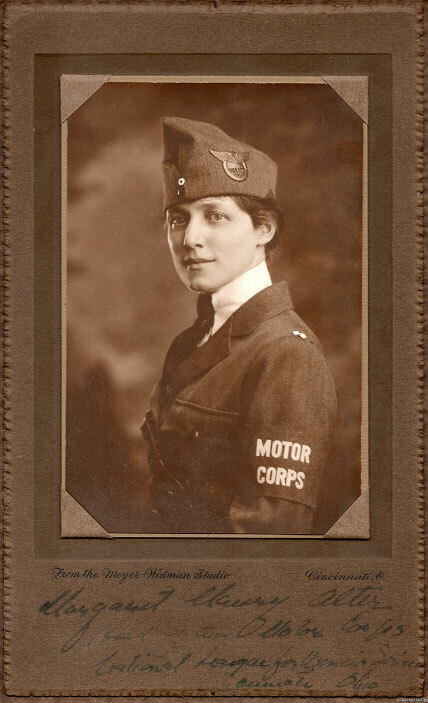 Tens of thousands of middle- and upper-class women donned military-style uniforms to serve at home and overseas in civilian relief organizations, as well as in the military. The selection of uniforms on display highlights the varied roles of uniformed women that allowed them to express their patriotism.